Can't find the perfect picture for your cat? Here's a list of cat makers you can use to make that perfect kitty! 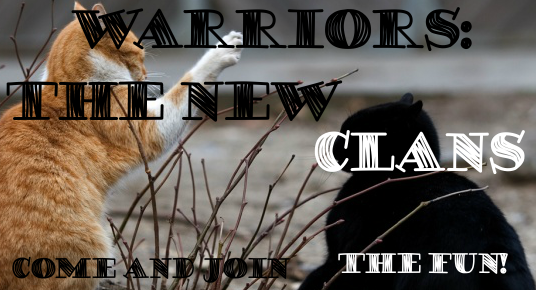 Warrior Cat Maker V1[url] < This one would only be for solid cats. Create a Cat Flash < It's easier to use this if you zoom out.